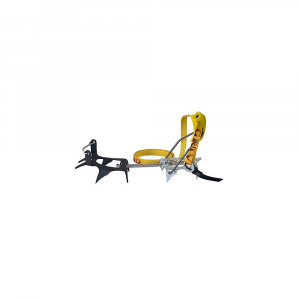 Simple and light crampon for not too steep, and glacier walking. 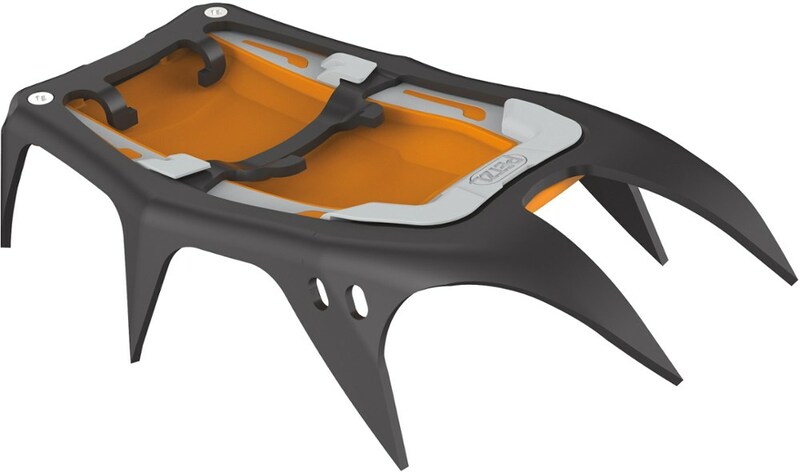 I use this for easy winter mountain. 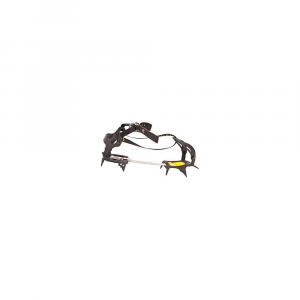 In fact it is not easy to find user of G1 crampon. 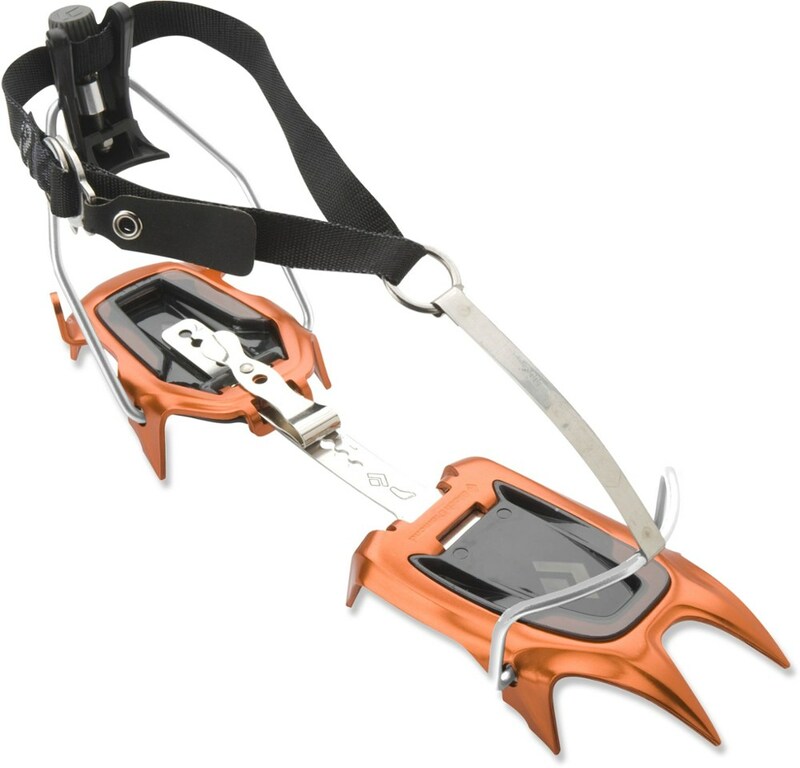 But if you consider snow walk or winter climbing, and do not have technical boots, it can be good solution. 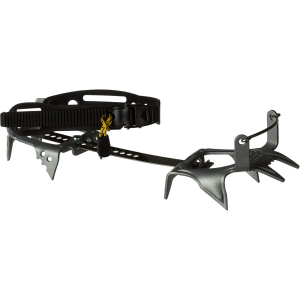 Not for technical or ice climbing, front pick is short and not too sharp, but can hold tight in deep snow in normal trekking and hiking. If you want to enjoy snow trekking or glacier walking, I recommend this. 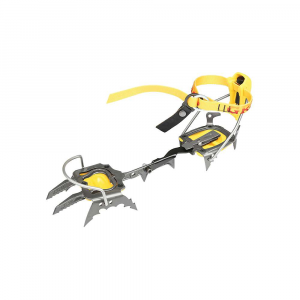 This crampon is between rubber band crampon and technical crampon. 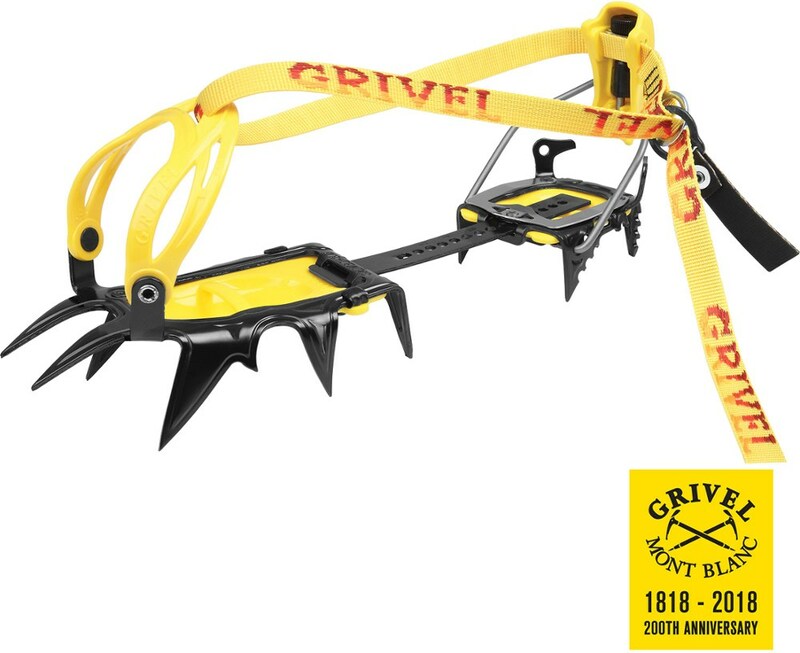 The Grivel G1 Crampon is not available from the stores we monitor. It was last seen January 10, 2018	at CampSaver.com.